So, as you see from the title, I won’t be using the “Trip Post #” anymore until late November, cause we’re not on our trip technically anymore…. So, there’s 2 purposes of this post, 1 which is this can count for my narration for school, and 2……………. Yeah, there’s just 1 reason. So (ALL OF THESE PARAGRAPHS START WITH SO! 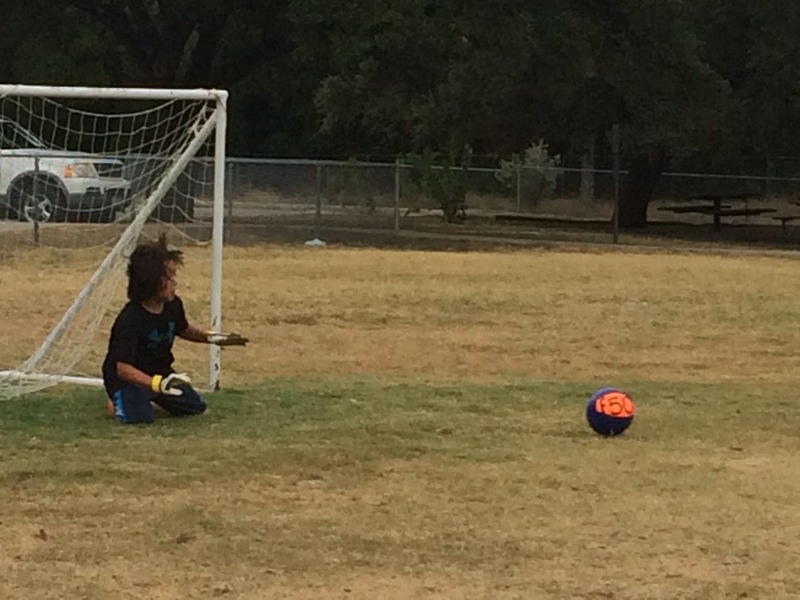 ), since we got back to Austin, soccer has been CRAZY, I played my first game (2-2), then watched Jadyn’s game. We have soccer practice almost every day, and 7th Grade for me is just more work than 6th. We’ve reconnected with our friends, after the amazing thing we did when we surprised everyone and freaked them out. So yeah, normal homeschool life, at least for 3 months, with our friends, with our stuff, with each other, with a lot of soccer. I’m doing a Chemistry Course with Duke University on Coursera, and that’s been fun. I should probably get back to school now, and get a move on, so, I’ll write again soon, probably with another narration or something like that.